Study Abroad Programs: Year-long, Semester, or Summer. Service Opportunities in Foreign Countries. International Trips organized for high school students. Petersons is a database of study abroad programs for high school students with links to their websites. 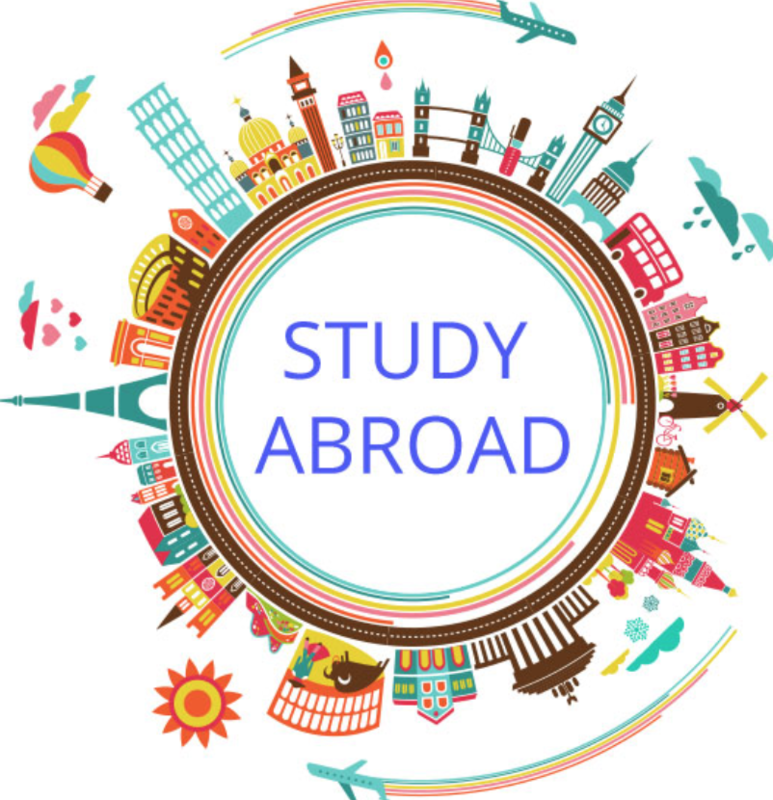 The Study Abroad Information Source is a database of study abroad programs for high school students with links to websites. 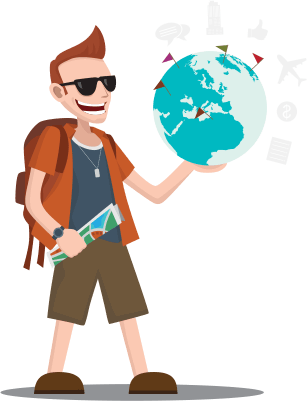 The National Registration Center for Study Abroad is a database of study abroad with language Immersion programs, includes a teen section. The American Gap Association is a nonprofit accreditation and standards-setting organization for gap-year programs. Its website identifies gap-year programs that it deems to be safe and of high quality.